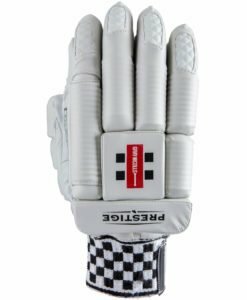 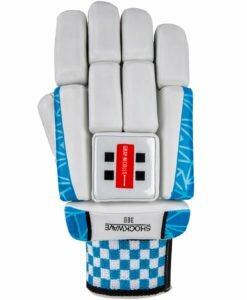 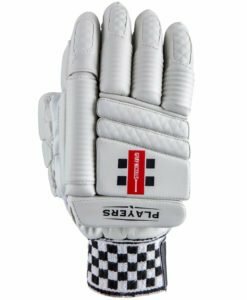 The all new 2019 model Grey Nicolls Legend bating gloves feature pittard gripster leather palms which allow for exceptional feel, grip durability as well as moisture management. 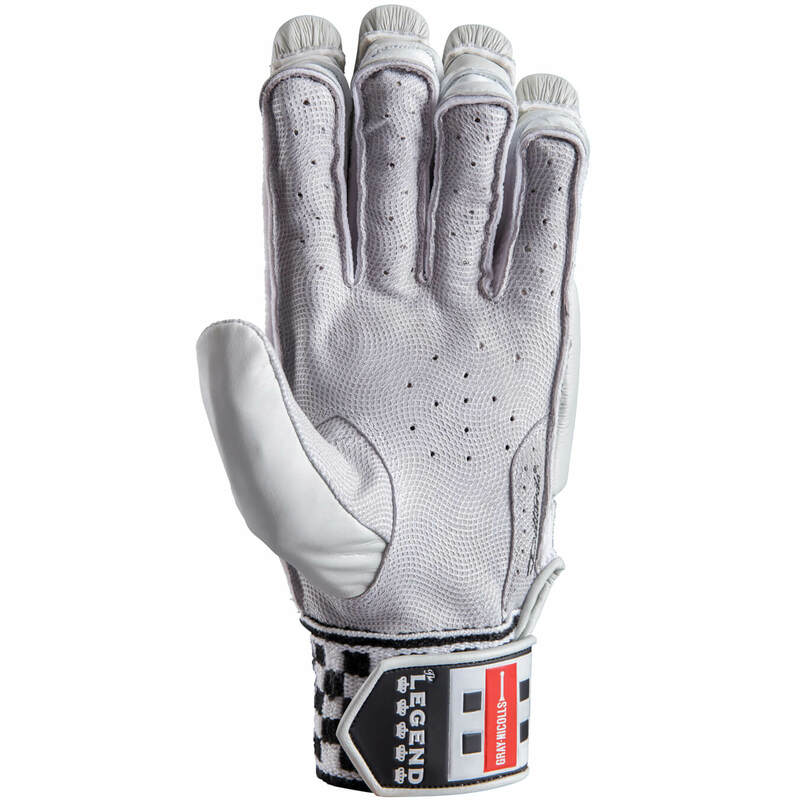 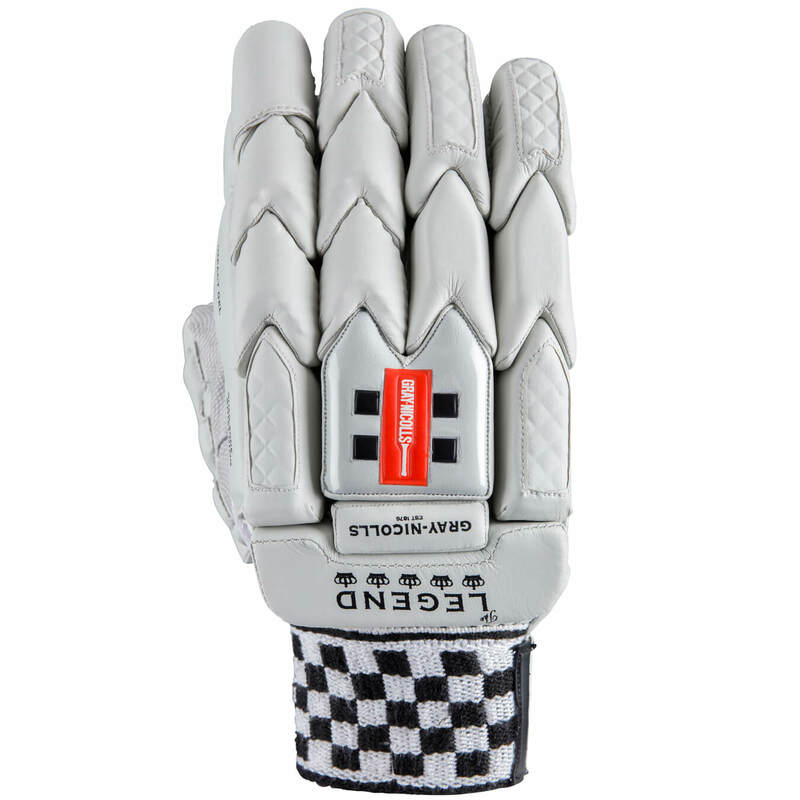 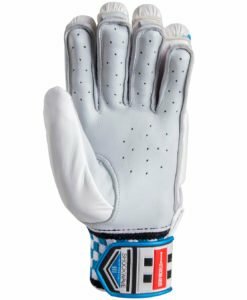 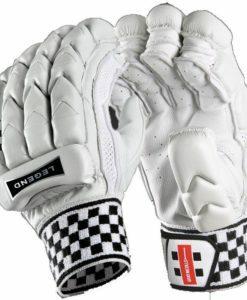 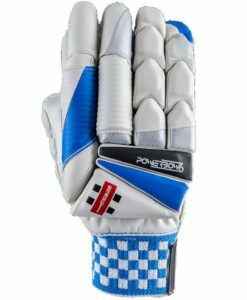 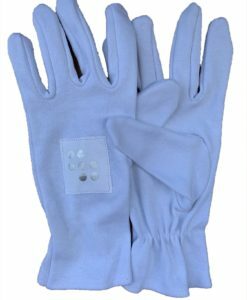 These are one of the finest batting gloves currently made by any brand. 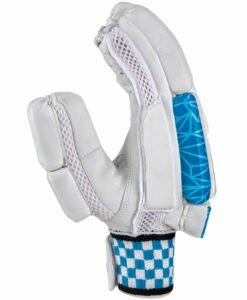 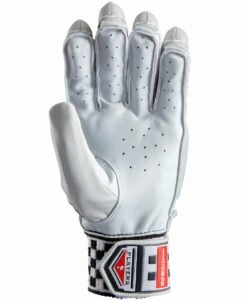 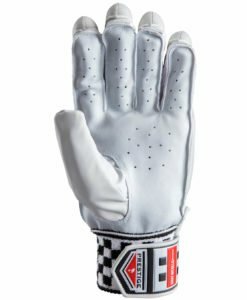 The all new 2019 Legend gloves feature Pittards Gripster leather palms which allow for exceptional feel, grip durability as well as moisture management. 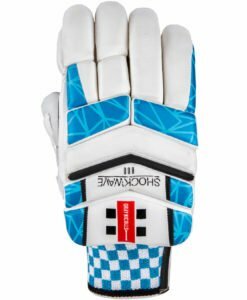 It has a multi-sectioned interlocking “V” design that gives the player’s maximum flexibility and offers the best armour at the same time. 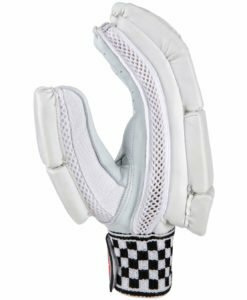 It is also three sectioned and has a Tri- Zone Pro shield side impact bar that is made of Diffuser foam. 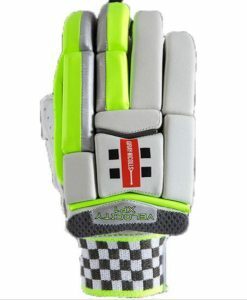 It also has EVA, Fiber shield and Impact Gel. 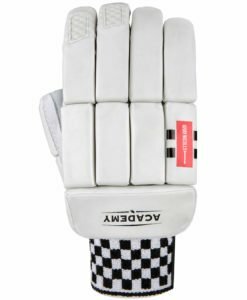 There is a quad layer of diffuser foam, Ultra-lite HDF, Fibre Shield and Impact Gel all on the key areas of the Legend Glove. 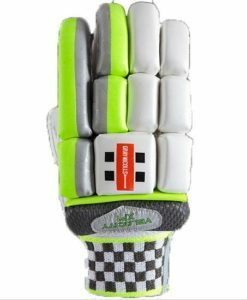 To increase the comfort of the player, there is a dual sided elasticated sweatband that absorbs moisture. 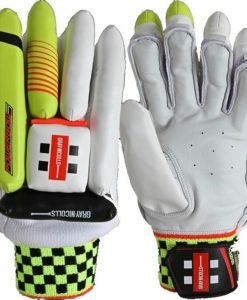 Quad layer protection and supreme comfort to the batsmen.